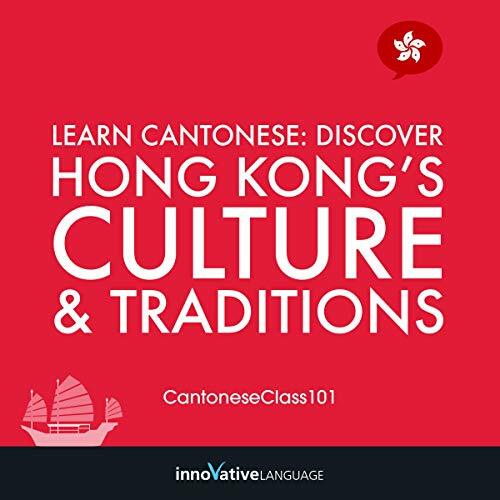 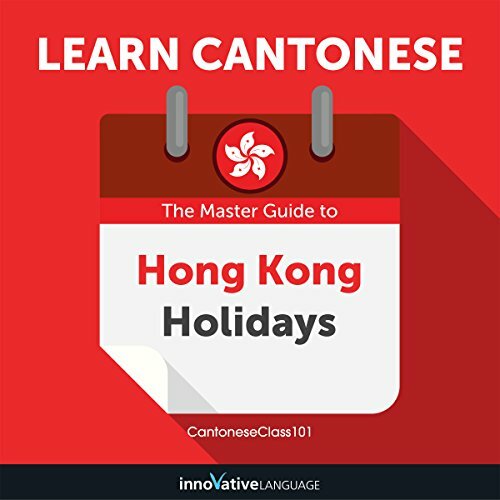 Voir les résultats lus par "CantoneseClass101.com"
Start speaking Cantonese in minutes, and grasp the language, culture and customs in just minutes more with Absolute Beginner - Cantonese, a completely new way to learn Cantonese with ease! 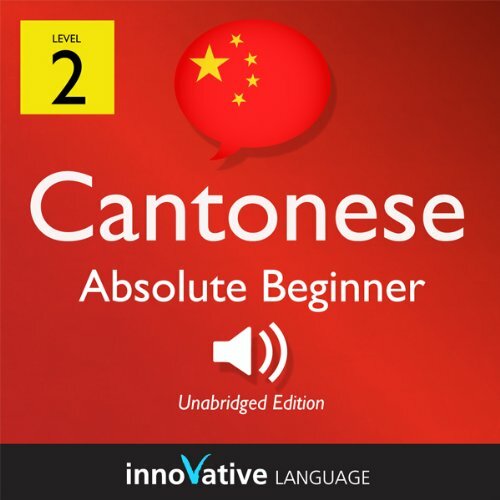 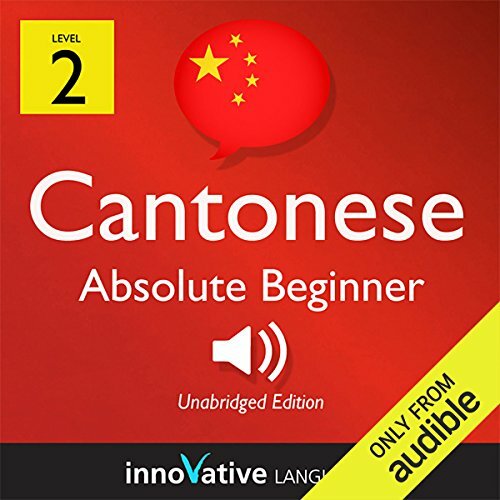 Absolute Beginner - Cantonese will have you speaking with proper pronunciation from the very first lesson and arm you with cultural insight and other information to utterly shock and amaze your Cantonese friends. 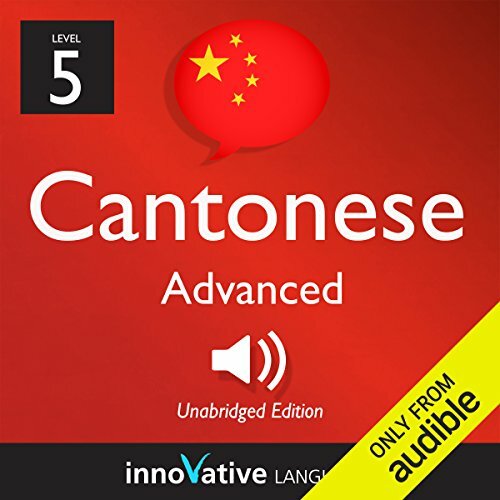 This is Innovative language Learning. 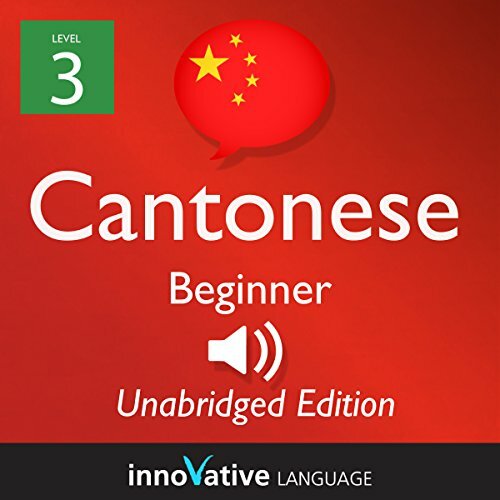 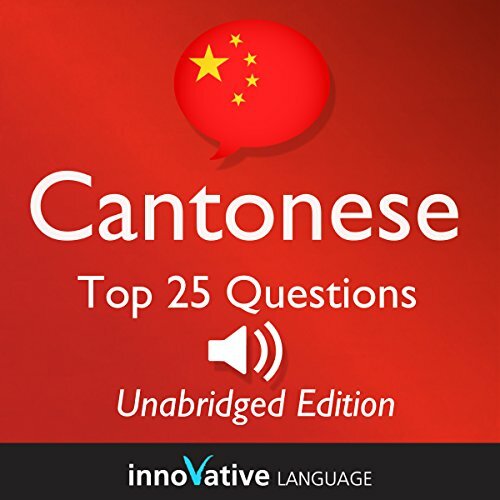 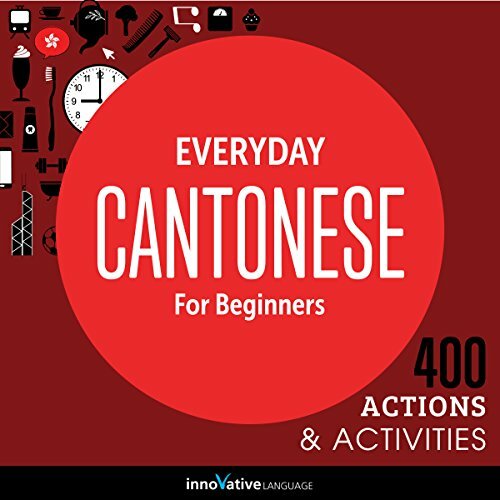 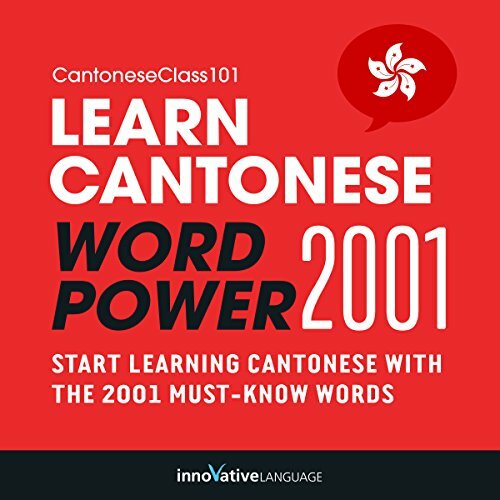 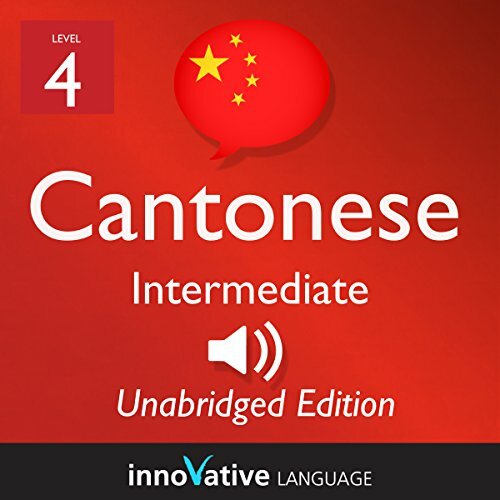 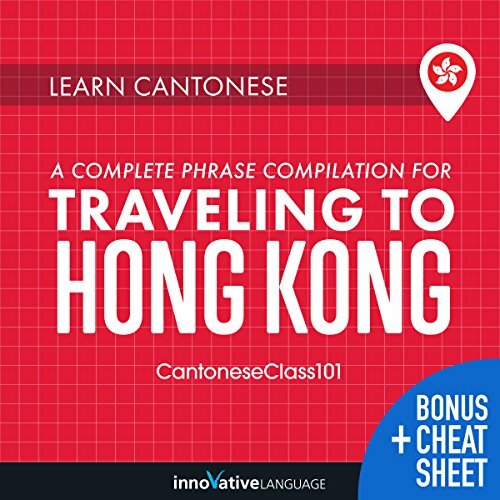 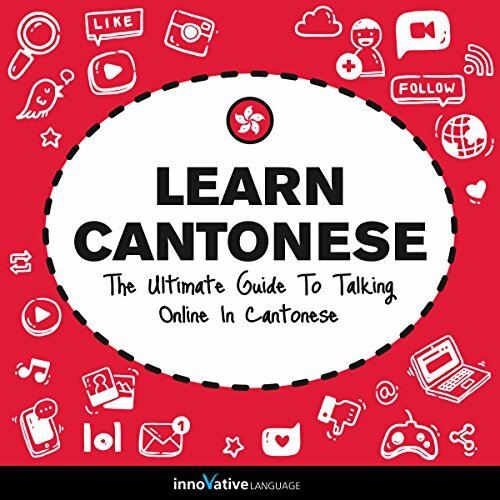 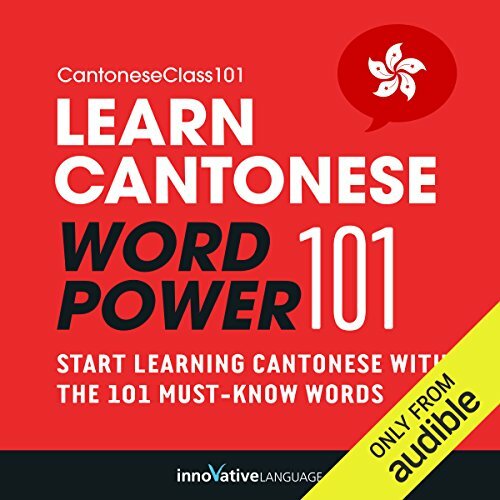 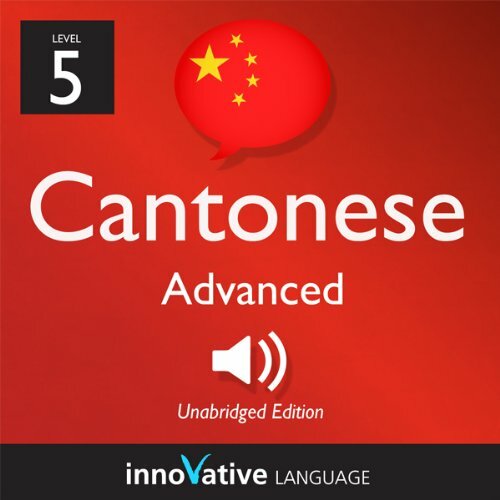 This Audiobook will take you through the basics of Cantonese with Basic Bootcamp, All About, and Pronunciation lessons. 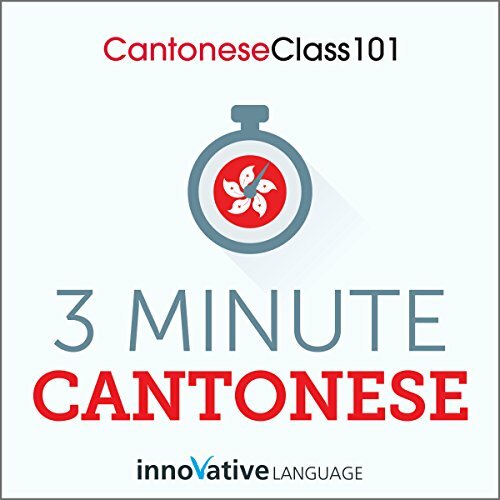 The five Basic Bootcamp lessons each center on a practical, real-life conversation. At the beginning of the lesson, we'll introduce the background of the conversation. 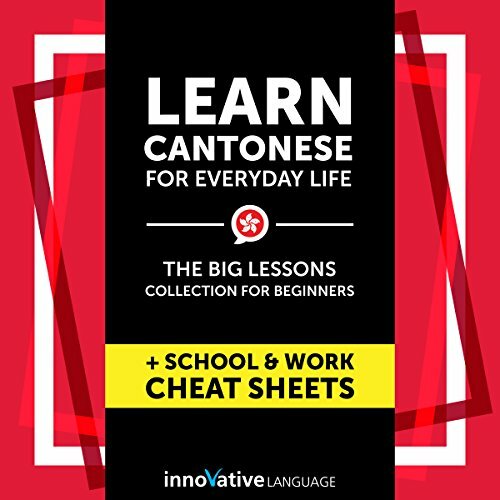 In the fifteen All About lessons, you'll learn all about Cantonese and China.